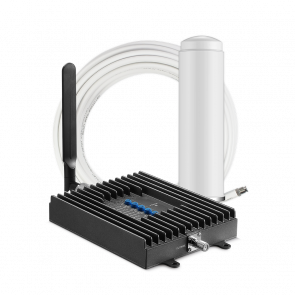 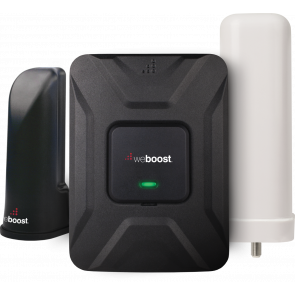 If you're having trouble with your carrier's 4G LTE network, then a 4G LTE signal booster (or 4G signal booster) is going to be the solution for you. 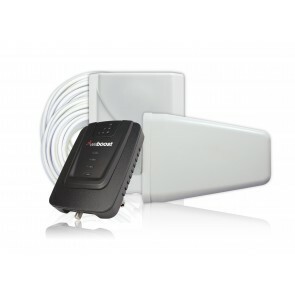 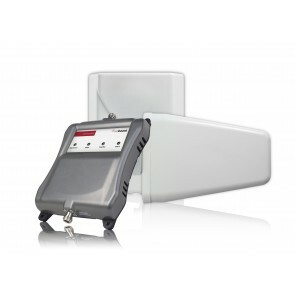 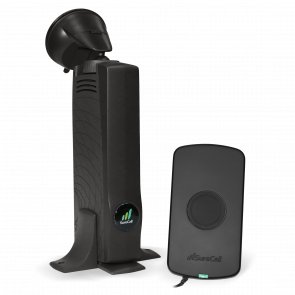 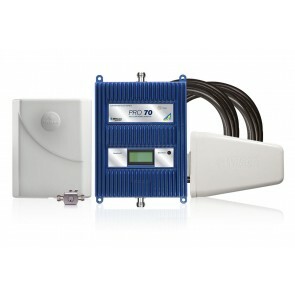 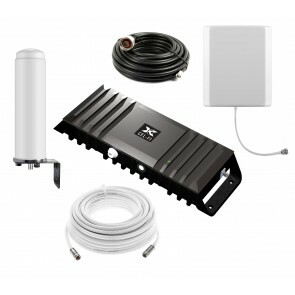 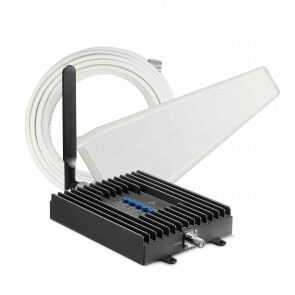 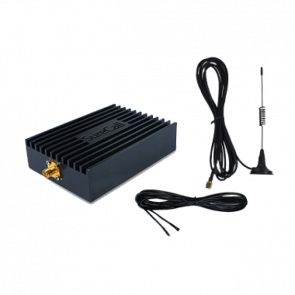 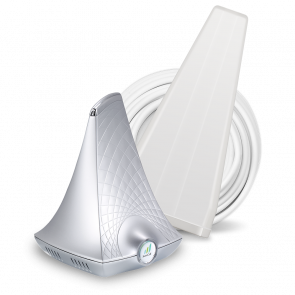 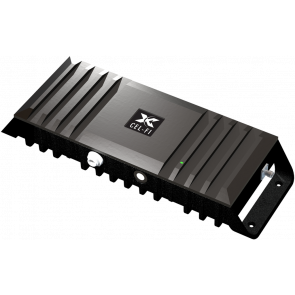 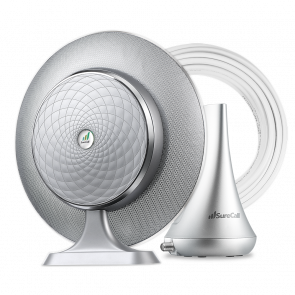 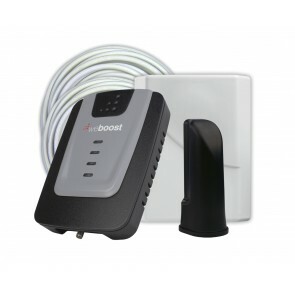 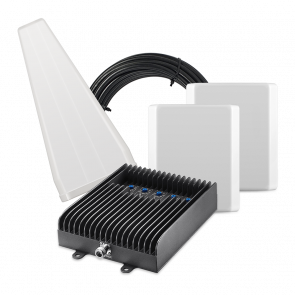 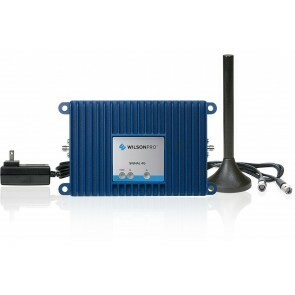 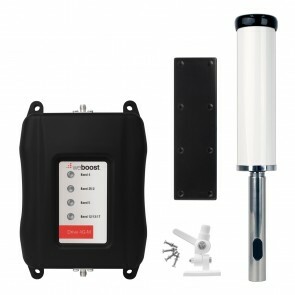 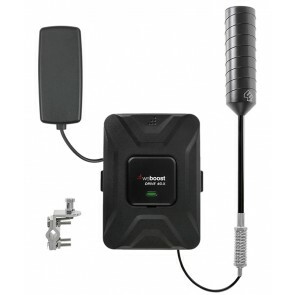 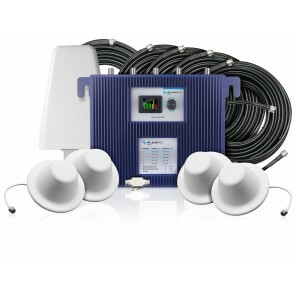 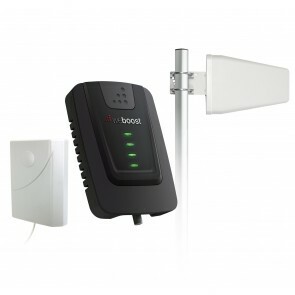 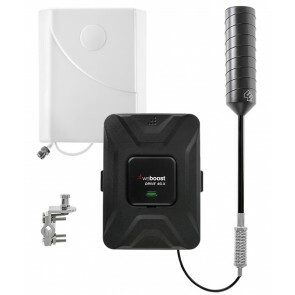 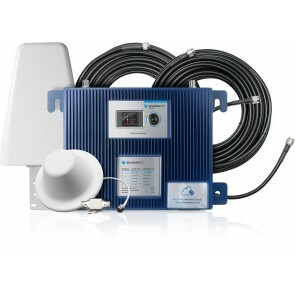 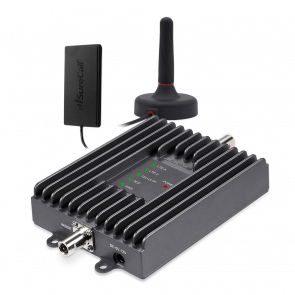 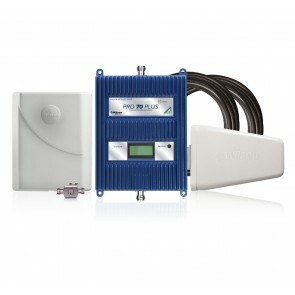 A 4G LTE cell phone signal booster will take the existing 4G LTE signal outside of your home, work or vehicle, bring it inside, amplify it, and then broadcast it to the area that is getting bad 4G LTE signal. 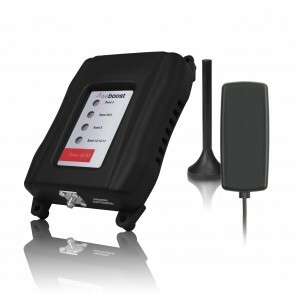 4G LTE is currently the most popular network technology in the United States and Canada, and the one that your phone or mobile device is most likely using on a day to day basis. 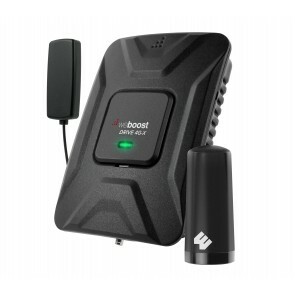 It was originally designed for fast data, but with new phones now using Voice Over LTE, voice calls are also being sent over the fast 4G LTE data network. 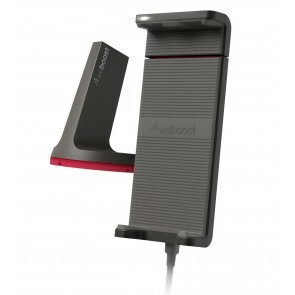 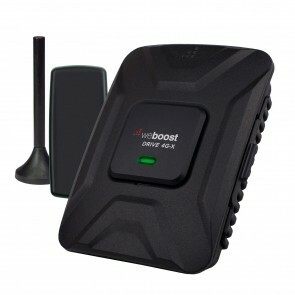 This makes it even more important to have a great and reliable 4G LTE cell signal, so a 4G LTE signal booster is a crucial investment if you're having bad reception, dropped calls or slow data speeds on 4G LTE. 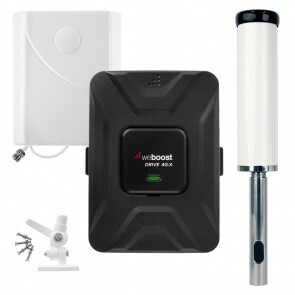 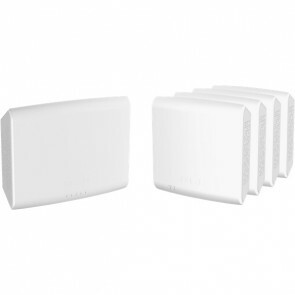 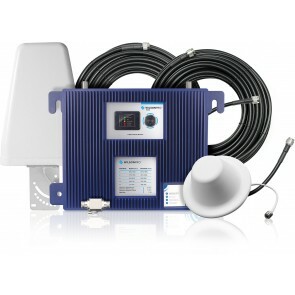 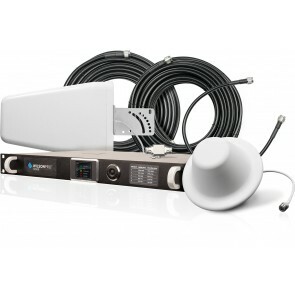 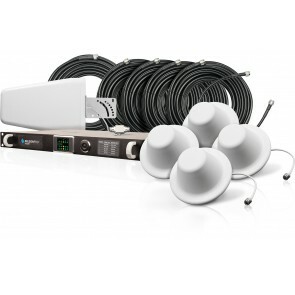 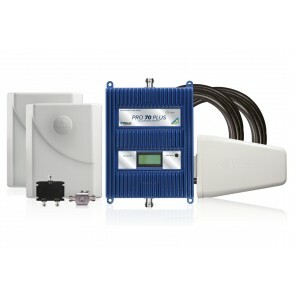 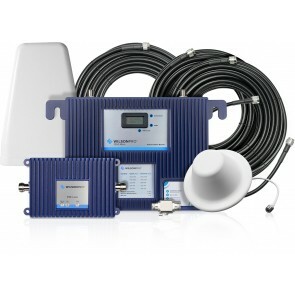 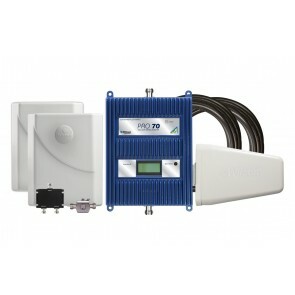 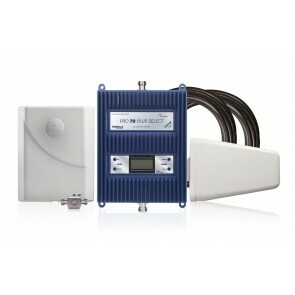 We offer an assortment of 4G LTE signal booster solutions to meet any need, so please use the links below to navigate to the section that best fits your needs, or feel free to contact us for assistance in selecting your new 4G LTE cell phone signal booster.